The Delhi government on Thursday said they would procure 1000 MW green power to deal with the peak power demand that is expected to reach 7000 MW during the upcoming summer season this year. 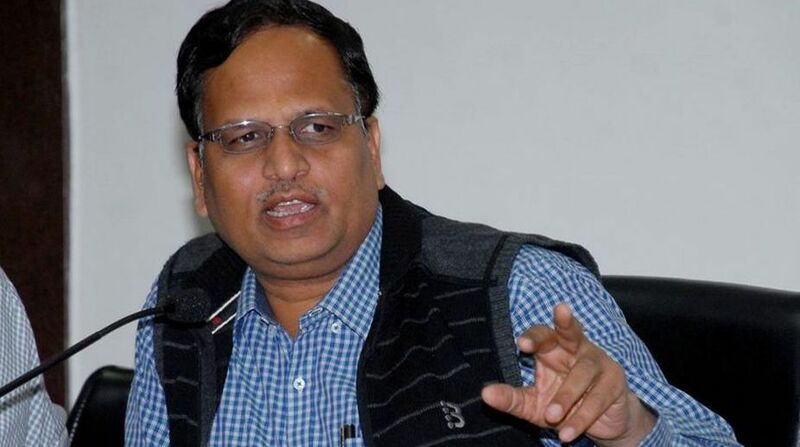 Announcing the summer action plan of power supply arrangements, Delhi Power Minister Satyendra Jain said last year, the power department had ensured over 99 per cent power supply during peak summer months and this summer the target is to further improve this figure. “During the summer season of 2017, Delhi had witnessed an all-time peak demand of 6526 MW on 6 of June 2017.This peak demand was successfully met by the Delhi transmission and distribution system,” Jain said. 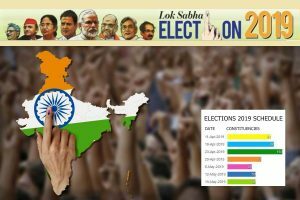 He said the Delhi government-owned state load dispatch centre (SLDC) has worked out the anticipated power scenario for summer months starting from April 2018 to September 2018 based on historical trends. As per the projections, the peak demand of Delhi is expected to reach 7000 MW. Jain said this year there is an addition of 1040 MVA in DTL system, a new 220 kV sub-station has been commissioned at Papankalan-III and another 220 kV sub-station at R K Puram shall be commissioned soon. Other than these, new transformers and in-feeds have been added at Masjid Moth, Peeragarhi and Papankalan-I. “In order to match with this increased capacity in transmission system, discoms have also added new grid sub-stations, new lines, cables and have augmented the distribution system. This exercise is coordinated and reviewed by the power department regularly throughout the year,” Jain said. In order to reduce consumer grievances and for monitoring the power supply situation in Delhi, the Chief Minister had issued specific directions to the power department for measures to be taken by discoms for strengthening the consumer complaint handling mechanisms and for submission of daily MIS reports about consumer complaints and system breakdowns.